Can you imagine a world without earphones? We know we can, but it doesn't sound like a planet we want to live on – having to listen to dubstep-reggae-metal or whatever blasting from the loudspeaker of someone else's phone would be a bummer. Of course, the convenience to listen to anything in private is not all there is to love about earphones. Today's models are comfy, portable, and sound pretty darn good, especially if you invest in a high-quality set of cans. John C. Koss is one of the many people we have to thank for the advancement of headphones. In 1958, this fine gentleman gave the world the first stereophones, as they were called. They weren't the first headphones ever made, but they were the first set of mass-market headphones made for music listening capable of producing stereo sound of good quality – quite an innovation for a time when if you used a pair, you were most likely a telephone or radio operator. The headphones we're focusing on today, however, are a bit different from the stereophones of Mr. Koss. 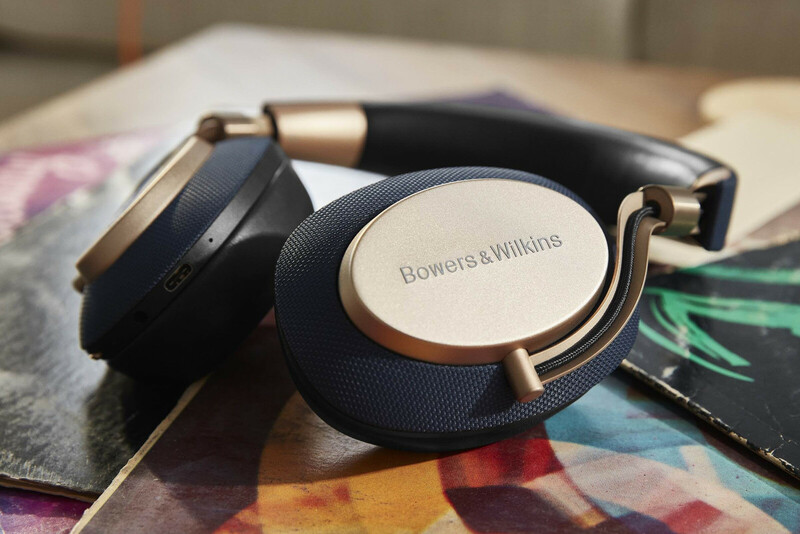 We've put together a list of the best Bluetooth headphones – the models with the best sound, best battery life, best design, and best features money can buy right now. Check them out and let us know which one suits your preferences best! As soon as you pick it up, you realize the Bowers & Wilkins PX is not your garden-variety, budget store set of earphones. The mechanisms are made of metal, the earcups are lined with leather, and tough ballistic nylon covers most outer surfaces. All controls are tucked neatly on the back of the right earcup. Physical buttons are used instead of touch-sensitive ones, and we're sure some would count that as an advantage. 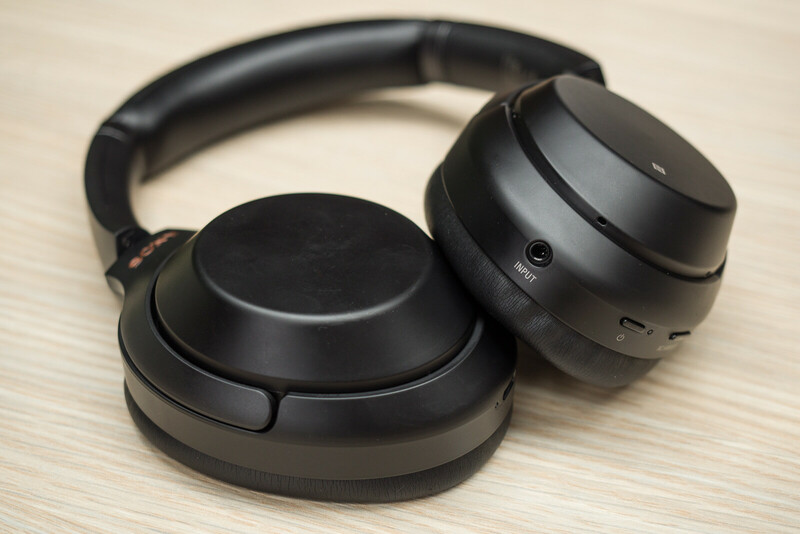 The B&W PX should last about 22 hours per charge, but that's a rather conservative figure that can be extended greatly if you disable the active noise cancellation when it isn't needed. And through the B&W mobile app, you can control how much noise filtering you're getting – or set the earphones to amplify surrounding voice tones with their high-quality microphones. 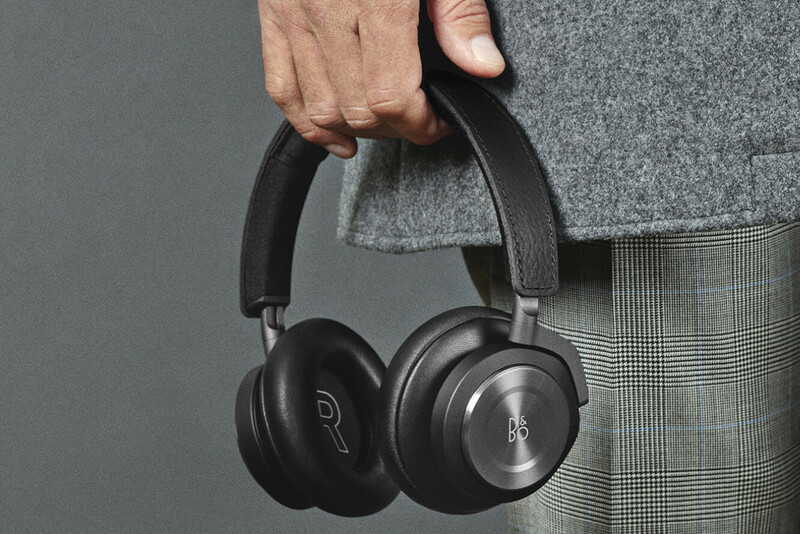 As most other audio products by the well-known brand, the Bang & Olufsen Beoplay H9i stands out with its modern design and classy appearance. This set of earphones uses soft lambskin for the earcups and cowhide leather for the headband, while the sturdy mechanisms are made of metal. Touchscreen controls let you change to volume or skip songs, and placing your whole palm over them enables Transparency Mode which turns off the active noise cancellation and lets ambient sound through. Sony's latest high-end earphones won't exactly wow you with premium design. The name isn't particularly memorable either. But when we tried them, the Sony WH-1000X Mark 3 blew us away with their superb noise-cancelling abilities. If peace and quiet is what you value, these should be on the top of your shortlist. Battery life is also very good with this pair of headphones, making it ideal for frequent flyers. 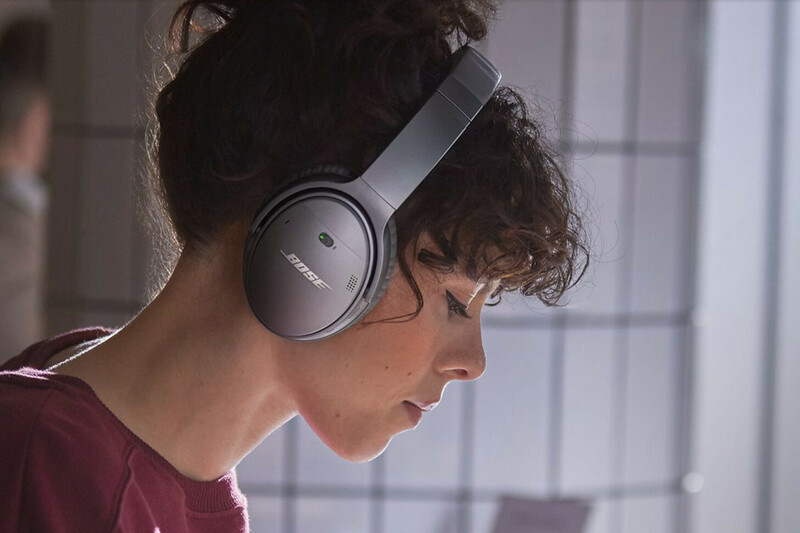 If great active noise cancellation is what you're looking for in a pair of headphones, the Bose QuietComfort 35 II is another option worth exploring. Much like Sony's model, this particular pair isn't made of high-end materials, but it stands out with the tech packed in it, including support for Google Assistant and Amazon Alexa. The physical buttons may also count as a pro in some buyers' book. Although the Sony WH-1000XM3 offers better battery life, the QuietComfort 35 II costs less and comes in 26 different colors that you can mix and match. 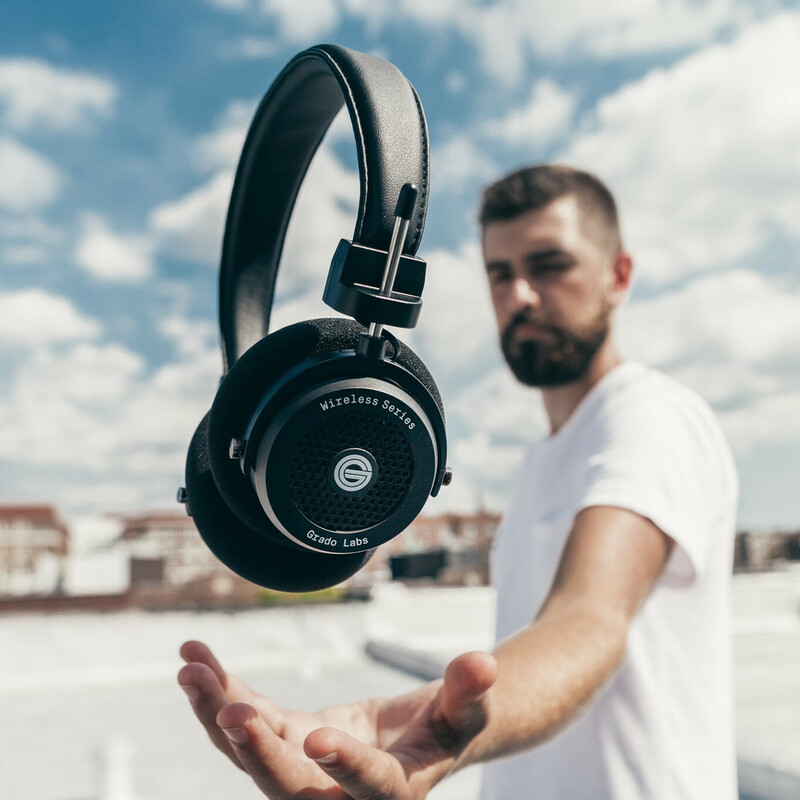 The message these headphones send is pretty obvious: "I have a lot of money and I'm not afraid to spend it." 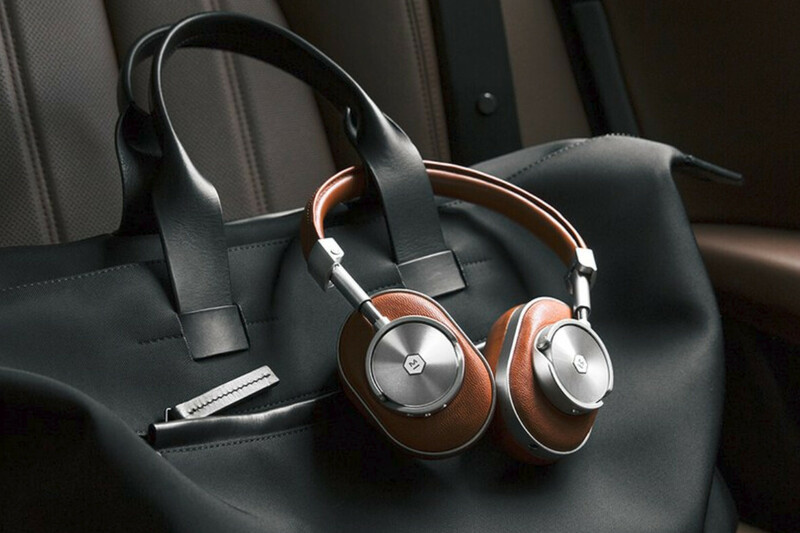 But we must admit that the Master & Dynamic MW60 look outstanding, made using ample amounts of leather and metal. On the downside, the lack of active noise cancellation is disappointing at this price point. The Grado GW100 isn't special only with being the most affordable set on the list. They're also the only open-back headphones we have picked. For those not familiar, open-back headphones have a very distinct, very spacial sound due to the fact that the speaker in the cup isn't in a sealed housing. The downside of this design is that sound leaks a lot more, and others around you may find this quite annoying. You won't be getting any noise isolation either. All in all, you'll either love or hate these headphones as soon as you pick them up, but in any case, they're definitely worth a listen. This has to be the most peculiar set of headphones on our list. 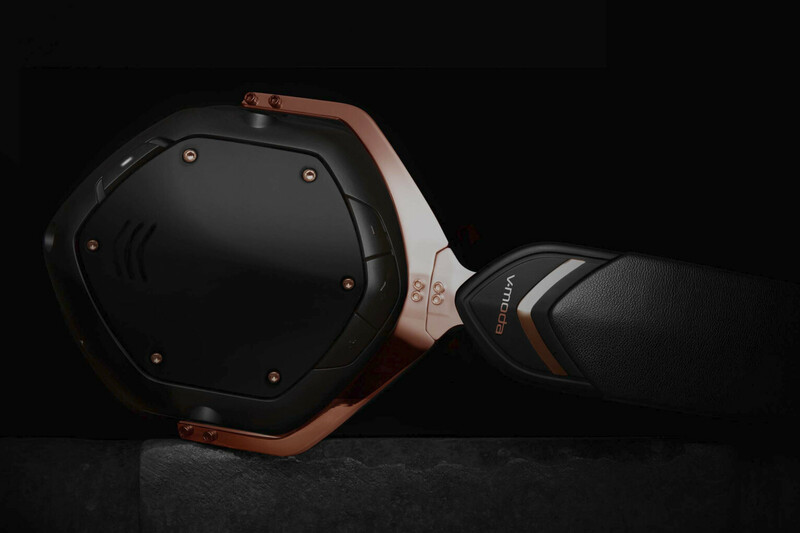 With their sharp lines and angular shape, the V-Moda Crossfade 2 Wireless earphones easily draw attention, and if you want to make them stand out even further, they can be personalized with custom-engraved plates. The Crossfade 2 earphones are also built tough, meeting military specs for durability.